If you suffer from joint pain, then you probably have one of the many types of arthritis. 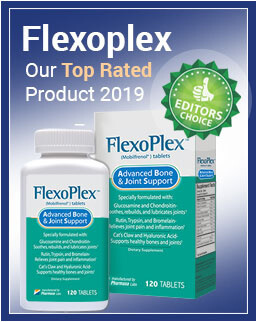 Because inflammation is the primary cause of joint degradation and pain, treatments that reduce inflammation are the best option for arthritis sufferers. One way you could reduce inflammation is by making the right kind of food choices. Ongoing research has found that some foods seem to trigger inflammation more than others. Knowing these pro-inflammatory foods is important if you happen to suffer from joint pain. Here are the 7 foods you should definitely avoid if you suffer from joint pain. By now, most are familiar with the negative health outcomes of eating a diet high in fried and processed foods. Both types of foods are high in saturated and trans fats while low in omega-3 fatty acids. This feature makes these kinds of foods induce whole-body inflammation that can also lead to worsening of joint pain. The pro-inflammatory effect of these types of food was observed in women from the Nurses’ Health Study who consumed a diet high in processed meat and fried food. These women showed increased markers of inflammation in their body according to a research published in the American Journal of Clinical Nutrition. Whole grains are a healthier choice for many reasons when compared to refined grains. The process of refining grains removes much of the fiber, vitamins, minerals, fatty acids, and phytochemicals from the grain reducing their health benefits and nutritional value. What this means is that by eating refined grains, you reduce the inflammation-reducing nutrients in your diet which can worsen joint pain. Furthermore, refined grains cause an unhealthy spike in blood glucose levels which one study found increases pro-inflammatory cytokine concentrations which can worsen arthritis pain and inflammation. Excluding foods containing high amounts of refined sugar from your diet can also help reduce joint pain according to the American Journal of Clinical Nutrition. Apparently, high amounts of refined sugar in the diet increase advanced glycation end-products or AGEs which are a type of toxic proteins that the body tries to eliminate by producing more inflammation. Besides refined sugars, AEGs are also found in most processed foods such as fried meat and some pasteurized produce. Substituting vegetable oil for cold-pressed oils such as extra virgin olive oil can help in keeping arthritis inflammation at bay. Vegetable oils such as corn and canola oil contain an unhealthy ratio of omega-6 to omega-3 fatty acids which one study found increased systematic inflammation and cardiovascular dysfunction in women. Although vegetable oil is now recognized to be unhealthy for the cardiovascular system, the same may be true for other inflammatory diseases such as arthritis. To reduce inflammation in your joints and relieve joint pain, it is a good idea to eat a diet rich in fruits and vegetables while reducing meat consumption. However, it is also a good idea to exclude red meat completely from your diet as this type of meat is now well-known to increase inflammation and even lead to certain types of cancers. One study published in Arthritis and Rheumatism even found that high consumption of red meat products was associated with an increased risk of certain types of arthritis. 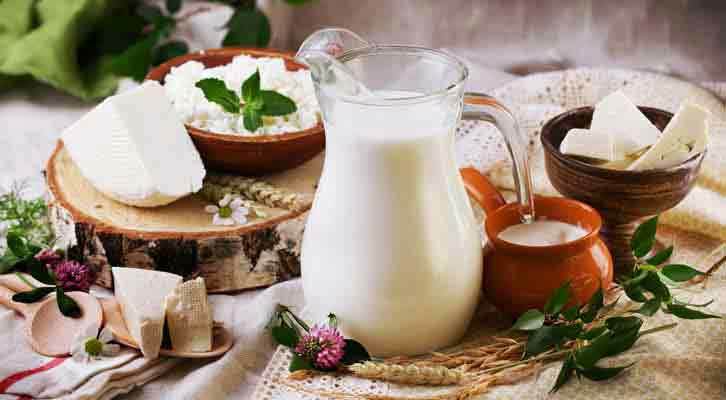 Dairy proteins may potentially aggravate inflammation in some arthritis sufferers. 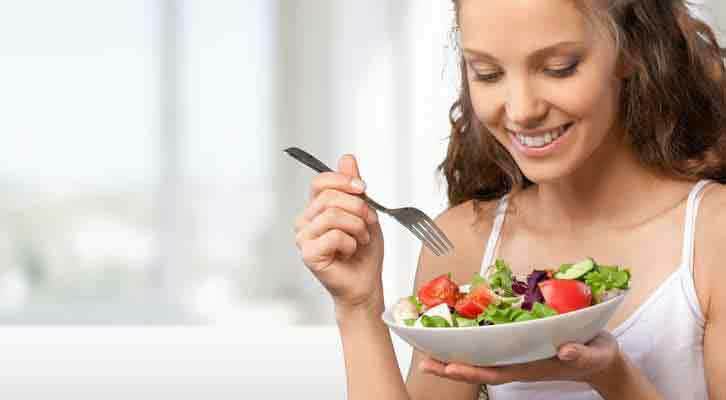 A study of the vegetarian diet which included dairy product found that such a diet did not improve symptoms in rheumatoid arthritis sufferers. On the other hand, a gluten-free, vegan diet was found to improve the symptoms in a later study which was published in the journal Rheumatology. This may serve as a proof that dairy seems to be one of the many foods that could increase whole-body inflammation. A typical Western diet is too high in salt content according to current data. Furthermore, according to a study published in the International Journal of Epidemiology, the salt content in junk food can be up to 100 times greater when compared to homemade meals. Too much salt in your diet is now a well-known cause of cardiovascular disease, but newer research has also found that salt can also cause hypertension by activating T cells. These findings are beginning to link salt intake to the development of autoimmune disorders such as rheumatoid arthritis. If you suffer from chronic joint pain, then a change to your diet is one way you can keep joint pain at bay. Increasing your fruit and vegetable intake while reducing the amount of animal products you eat is a sure way to improve overall health. A vegetable-based diet is also ideal for arthritis sufferers. 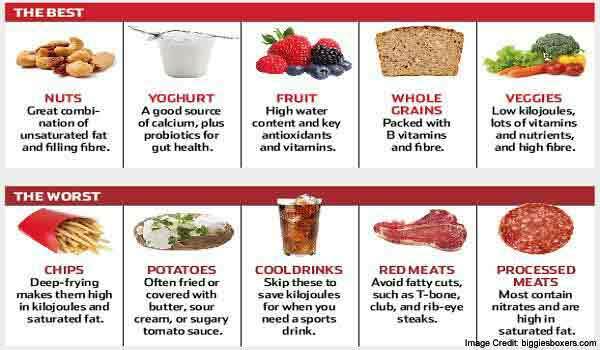 Some of the foods listed here are known to worsen systematic inflammation in most people which is why arthritis sufferers should avoid eating them.